Please donate to Sweet Pea Fund for emergency medical needs. 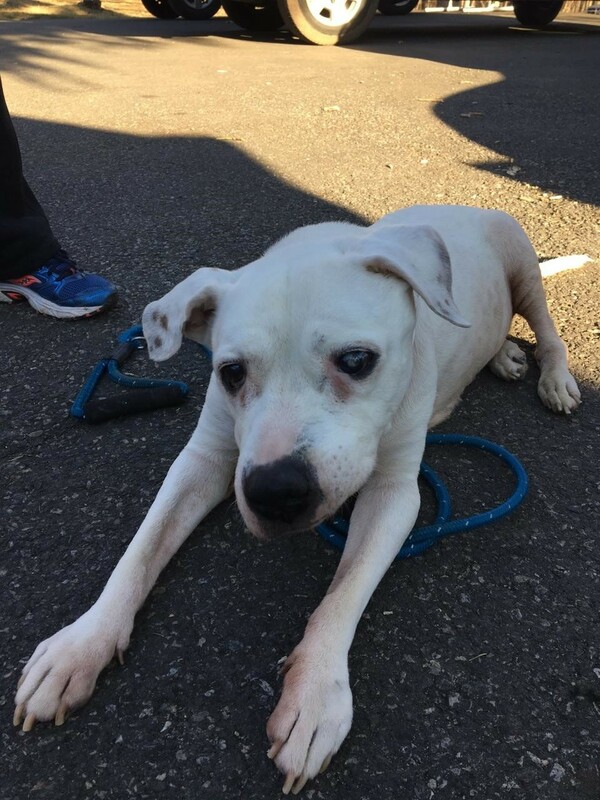 Jane, our compassionate Executive Director, came across a terrified, elderly, terrier mix, homeless without a name, laying in her own urine in a local shelter. As Jane approached the cage she said, “Hi Sweet Pea,” and this poor bewildered girl lifted her head. Jane knew that PFA had to rescue her. Unable to walk, Sweet Pea was gently carried outside, where she was so relieved to be out she managed a few steps on her own. Sweet Pea lived four happy months with Macho and Caroline before losing her life to cancer. Missing Sweet Pea, Macho followed her over the rainbow bridge a short time later. Sweet Pea was taken for a full medical evaluation and sadly diagnosed with a large, inoperable abdominal tumor. Caroline, our hospice foster mom, stepped right up and took Sweet Pea home with her, ready and willing to make her last few months as comfortable as possible. 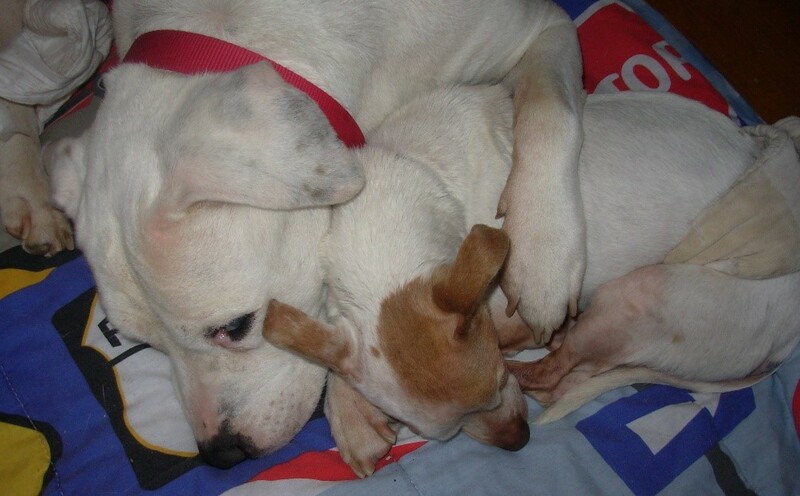 We desperately need your help to continue to provide the love and care for homeless animals like Sweet Pea and Macho. Please support the Sweet Pea Fund to enable People for Animals to help animals in dire situations.